Lift Foil was born in a small garage in Puerto Rico, 10 years ago. 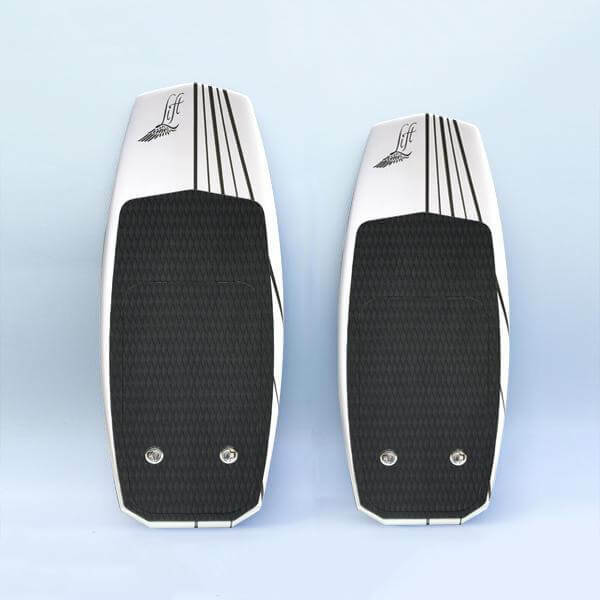 Some surf enthusiasts believed that hydrofoil was perfect to create new experiences in the water. They began thinking on how they would use it and the eFoil was born. They used modern technology in combination with the performance and quality standards of foil products and the result is now shipping to customers who placed pre-orders. A wireless Bluetooth hand controller controls the entire system. The eFoil doesn’t produce any noise, as it is electric. 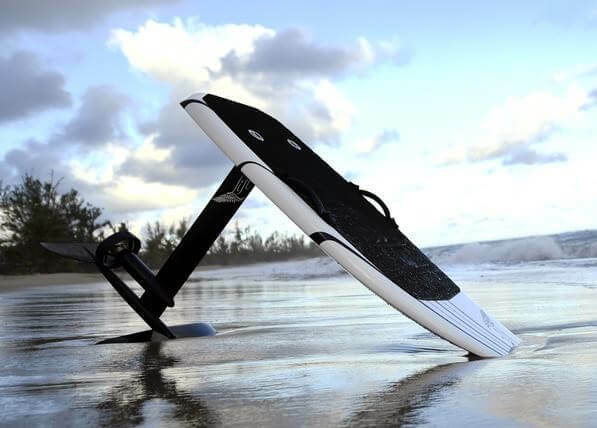 This amazing surfboard allows to ride in nearly any surface of water and literally fly above the water. It is definitely an amazing experience. The producers recommend a minimum age of 16 years for usage and less than 250 pounds. 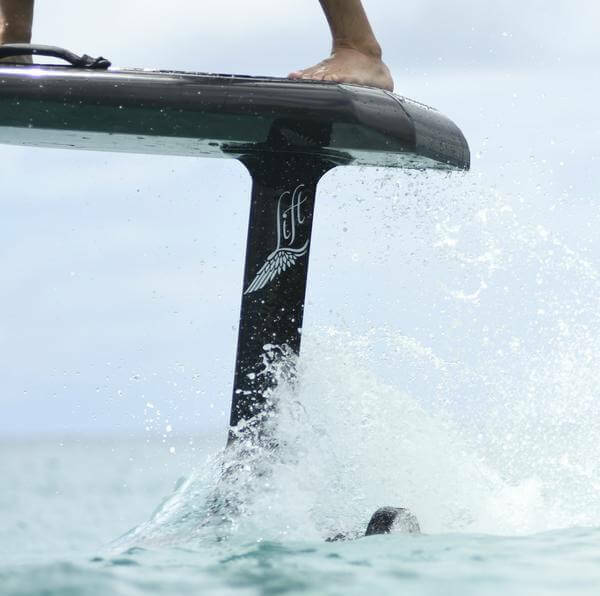 Finally, this awesome hydrofoil surfboard can go up to 25 miles per hour. The controller is obviously waterproof, floats, and comes with a strap to keep it secured to the rider’s hand. This is definitely something we would love to own!